Nigel Brown has recently been appointed as the Haven Inn’s Consultant Chef to oversee the establishment’s restaurant dining, bar and accommodation service standards within the hotel. 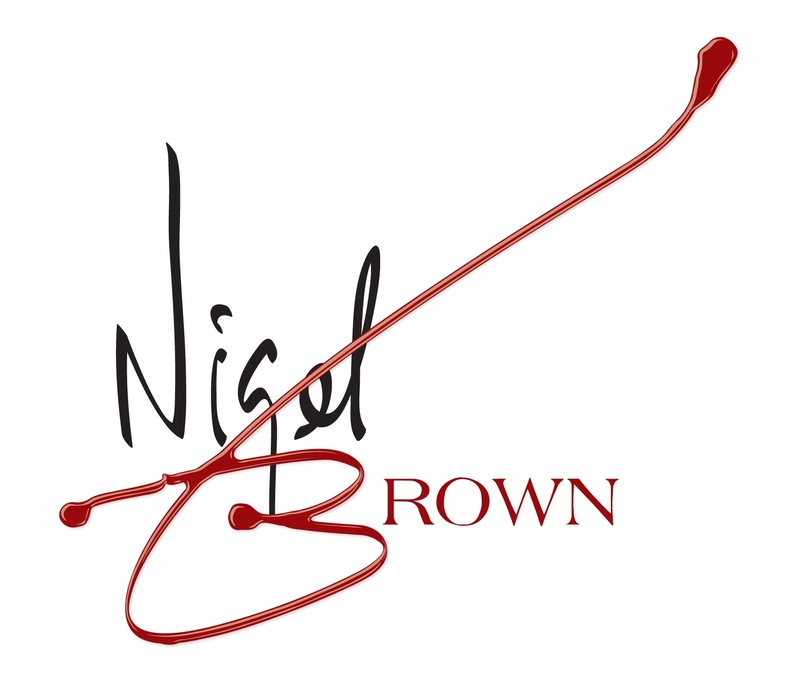 Nigel will also be “on the pass” in the kitchen on selected NigelBrown@TheHavenInn evenings throughout 2019 where he will be heading up the service of seasonal set taster menus. The Haven Inn’s restaurant and bar menus will additionally be featuring some of Nigel’s recipes for all to indulge in! “I’m thrilled that both Lindy and Joe of The Haven Inn have approached me to give me this fabulous opportunity to help them Implement the changes needed with the hotels food and beverage offerings, to raise the already superb standards to even greater heights. Both the restaurant and kitchen team are behind me all the way which is a great start and they have a passion to deliver. I look forward to welcoming both old and new customers to The Haven Inn. ” Joe and I are thrilled that Nigel has agreed to join us as consultant Chef here at the Haven Inn. Our reputation is growing and Nigel will undoubtedly help us to grow and develop further in the coming months and years.